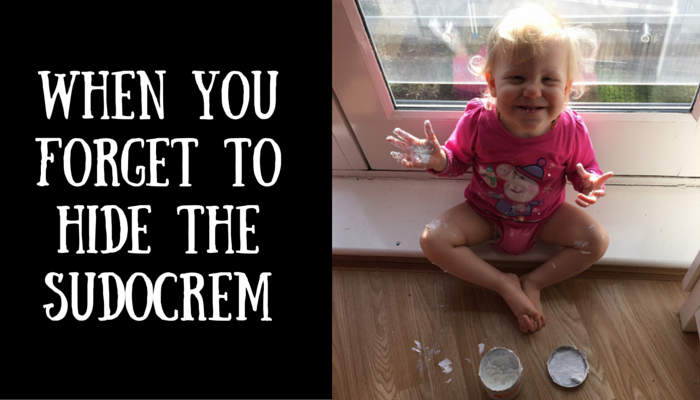 Hola chicos, last week after I changed Sienna's nappy I forgot to put away the Sudocream and ended up leaving the pot out. 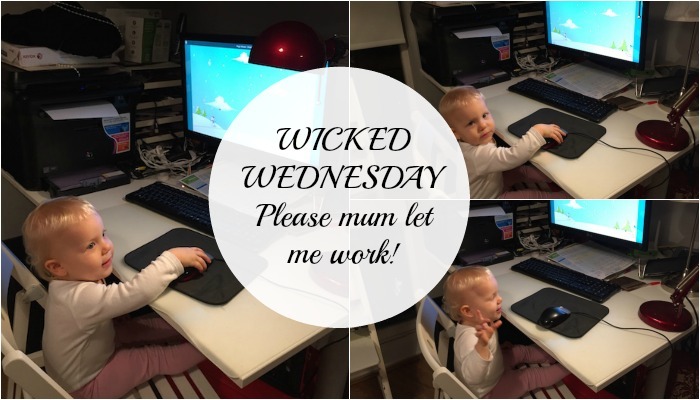 I went to bring something from the other room and when I came back I found Sienna playing with the pot!! 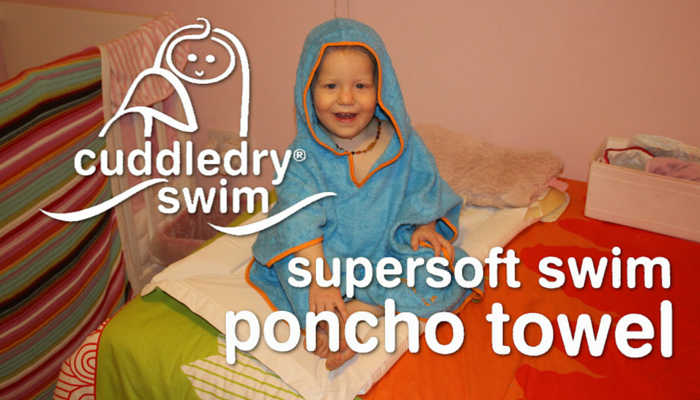 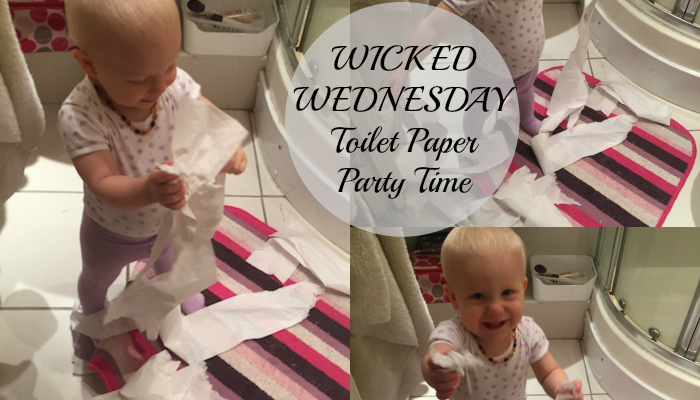 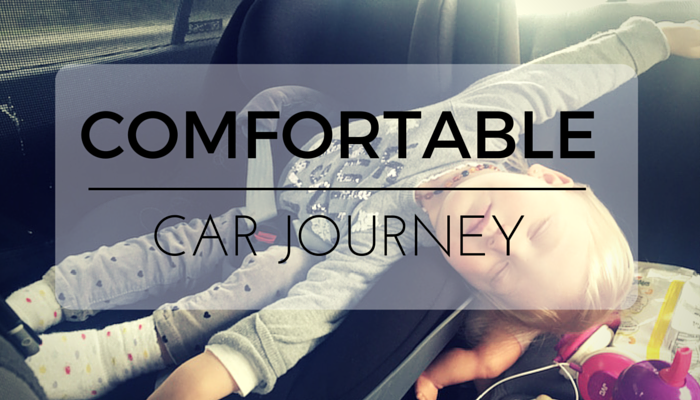 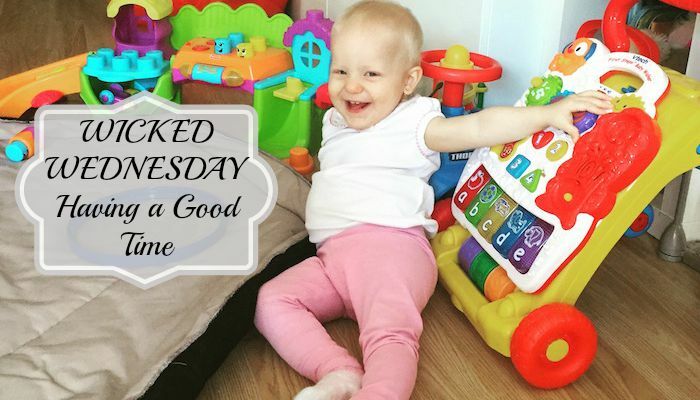 Thankfully I arrived on time as I don't think she … [Read more...] about Wicked Wednesdays – When you forget to hide the Sudocrem! 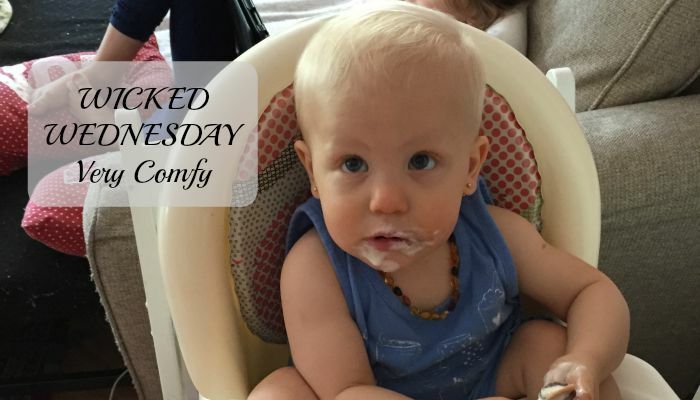 Hola chicos, last week Sienna was having her lunch and after she had finished her meal she was ready for pudding. 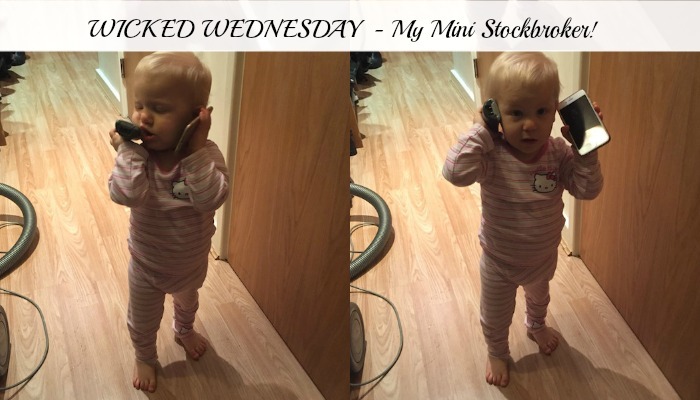 I gave her a pot of yogurt and left her for a couple of minutes to go and fetch something from the bedroom. 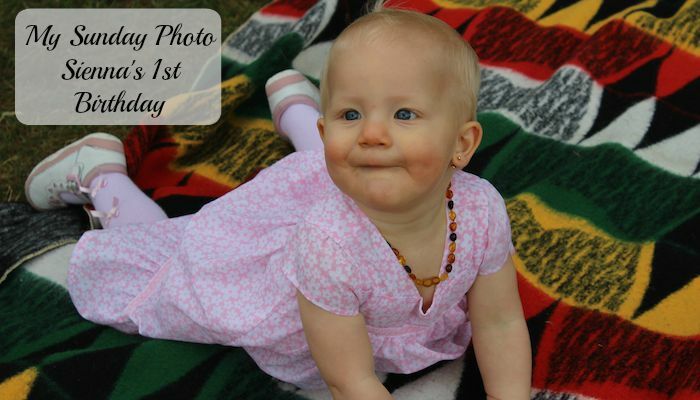 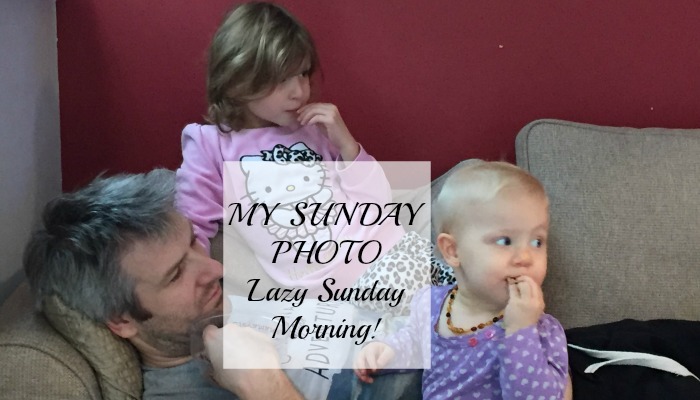 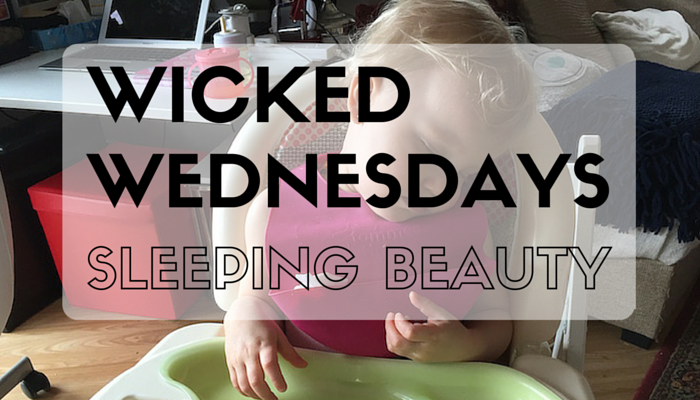 When I came back she was completely gone with the spoon … [Read more...] about Wicked Wednesdays – Sleeping Beauty! 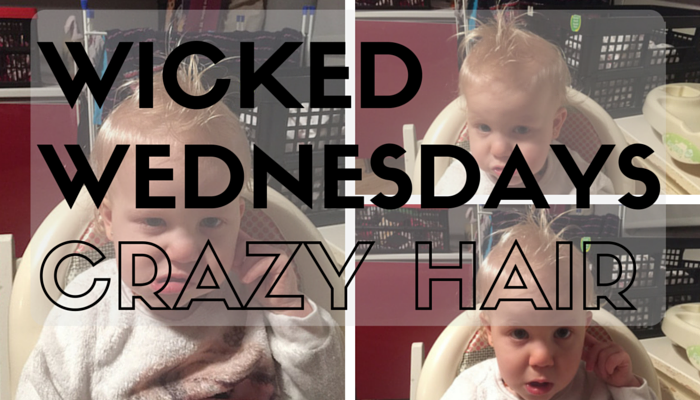 Wicked Wednesday – Trying my Halloween Costume! 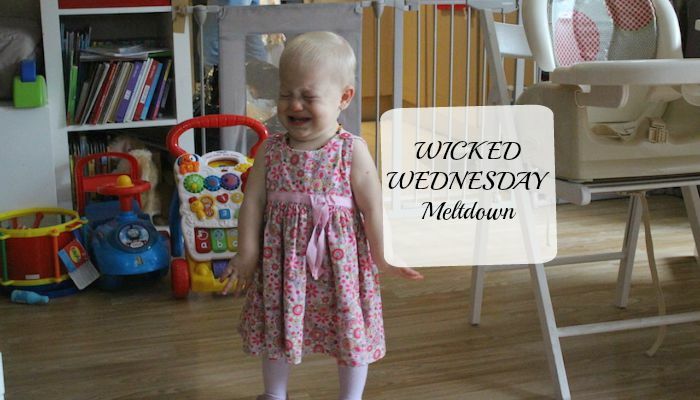 Hola chicos, it's Wednesday again which means its time for our favourite linky #WickedWednesdays! 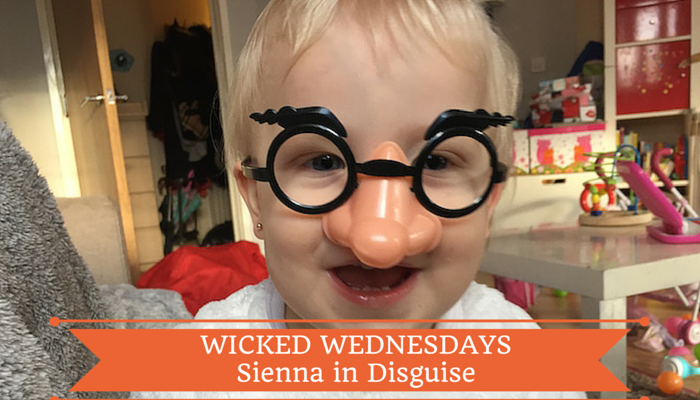 I'm showing a series of photos in a collage instead of one because I found it too funny when Sienna was trying her Halloween costume last week. 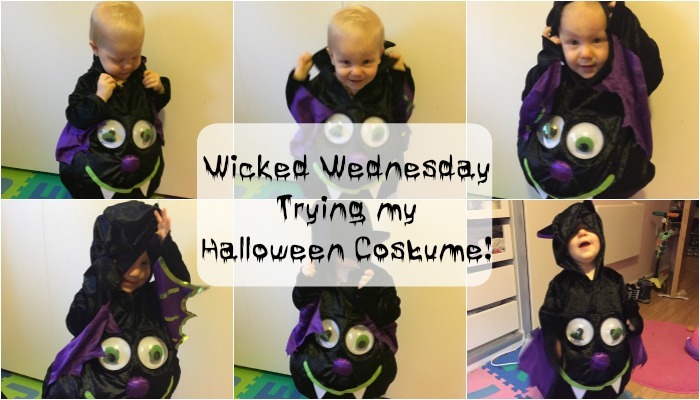 It was a bat costume and the whole … [Read more...] about Wicked Wednesday – Trying my Halloween Costume! 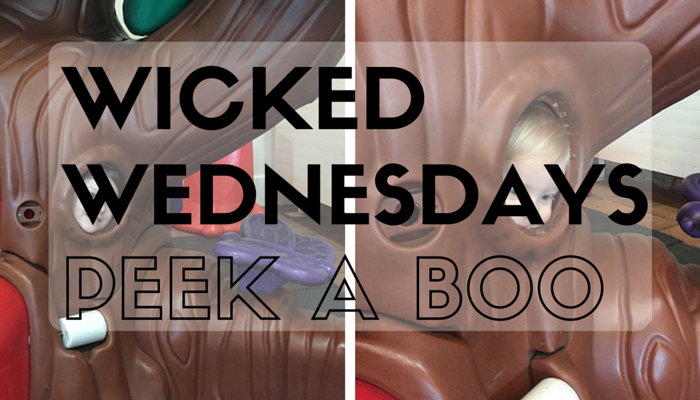 Hola chicos, it's another Wednesday again which means its time for our favourite linky #WickedWednesdays! 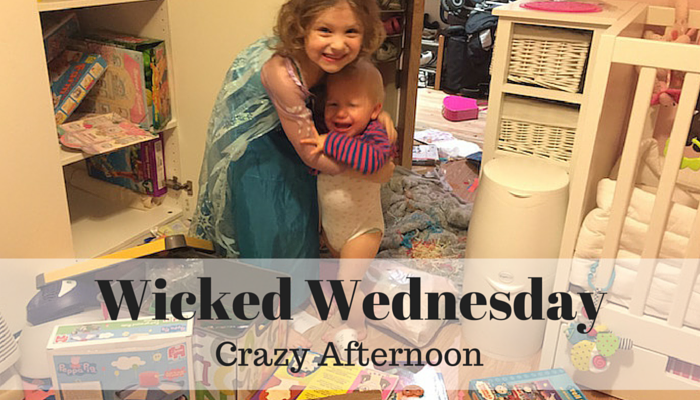 As you can see from today's photo, these 2 little monkeys were a little cheeky this time playing around the window frame! 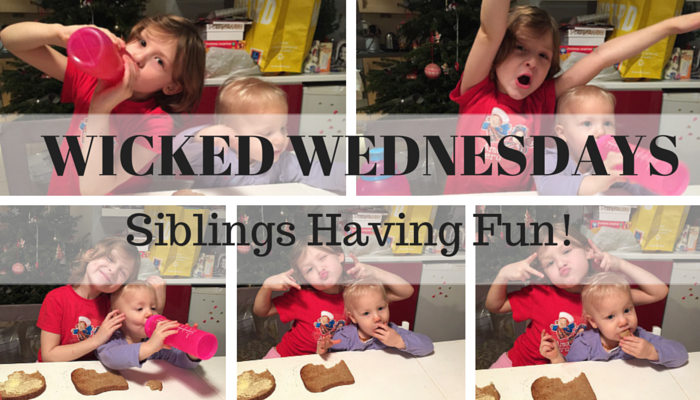 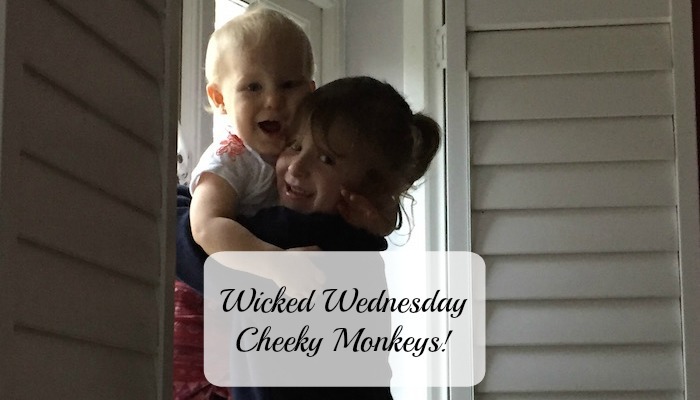 It felt like Bella was trying to save Sienna from … [Read more...] about Wicked Wednesday – Cheeky Monkeys!